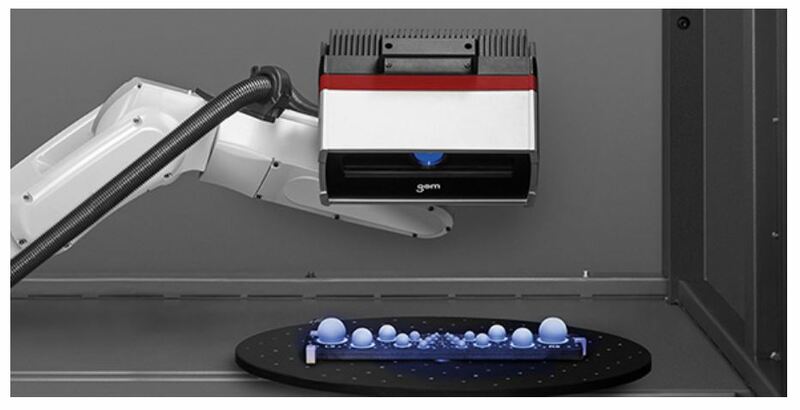 ATOS Capsule – Optical Precision Measuring Machine | Mentel Co.,Ltd. In the standardized measuring machine ATOS ScanBox, the ATOS Capsule is used for fully automated measuring and inspection of contoured parts. Used in the ATOS ScanBox of series 4, the ATOS Capsule serves as a mobile and therefore flexible measuring system for small parts. In the ATOS ScanBox models of series 5 and 6, the ATOS Capsule can be extended with a Plus Box photogrammetry add-on. Thus, bigger components or several parts can be measured simultaneously. 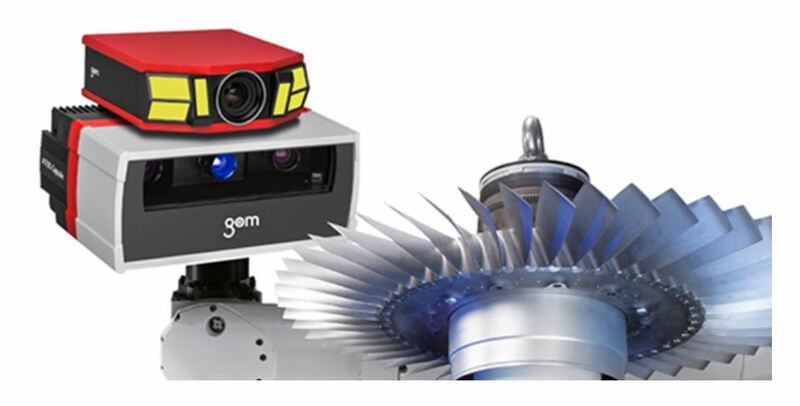 In GOM’s automated measuring machines, ATOS sensors can be operated together with the Plus Box. 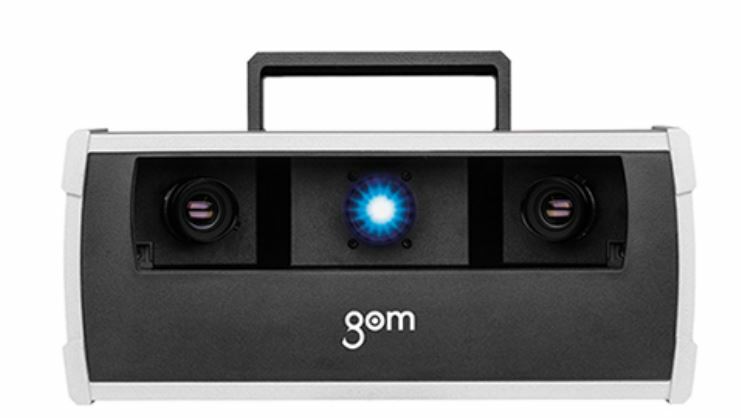 This is a photogrammetric add-on sensor, which is directly mounted onto the ATOS system. It allows for fully automated measuring of reference point markers with a deviation of 3 μm to 15 μm. 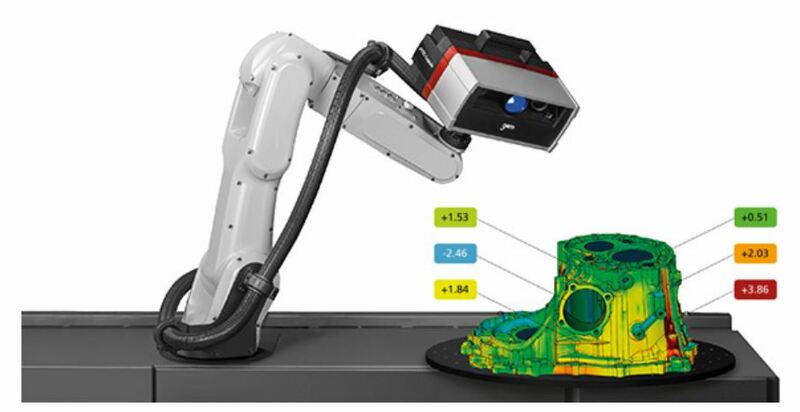 These reference point markers create a 3D volume, in which the detailed individual measurements of the ATOS Capsule are transformed automatically. Thus, the overall accuracy of the overarching photogrammetric measurement is achieved.